Our bedroom is where we go to recharge our spirits and let our minds rest. In order for it to provide us with the rest and relaxation we require, we must first change it into a paradise suitable for our specific needs. The lighting in a room is often overlooked as an essential aspect of the room’s overall architecture. People don’t realize how important lighting is for setting a mood. A bright light will make people feel energetic and stimulated. Dim lights will make people feel calm, relaxed, and invoke a feeling of intimacy. When choosing the perfect lighting for your dream bedroom, be careful when choosing the wattage of the bulbs as well as the types of lamps. 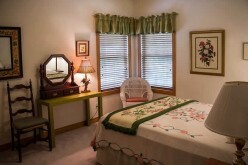 A bedroom can serve as your base of operations for any creative or career-oriented endeavors. A high-wattage bulb in a ceiling light fixture would be optimal to increase your productivity. 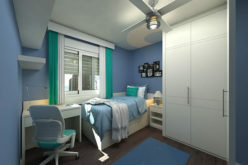 If your bedroom will serve as your center for relaxation, a low-wattage bulb in an adjustable lamp would serve you best. 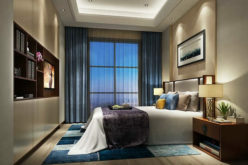 Dim lights will also help to promote restfulness. Arguably one of the most important features to consider when creating your dream bedroom is your mattress. 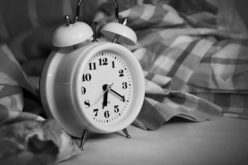 A restful night’s sleep will be determined by your choice in mattress. 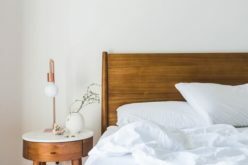 There are many types of mattresses to consider including day beds, twin beds, full-size beds, king-size beds, and adjustable beds. 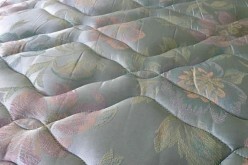 If you’re someone who moves around a lot while you sleep, a king size mattress would be your best choice. If you sleep alone and barely move, you could find yourself comfortable with a full-size bed. Another aspect to consider when choosing your mattress is the size of your bedroom. 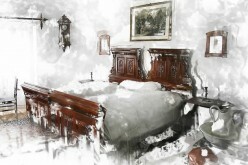 Bedroom square footage will limit your mattress choices considerably. Adding a few houseplants should be one of your immediate considerations upon deciding to create your relaxing bedroom paradise. House plants provide many health benefits that could improve your quality of sleep and your quality of health. House plants can purify your bedroom air by removing toxins which greatly improves your health. House plants can also act as natural humidifiers by releasing water into the air. This will reduce dry skin, sore throats, colds, and dry cough. Lastly, adding house plants to your bedroom can improve air quality. Plants perform a biological function called photosynthesis where they take in carbon dioxide and convert it into oxygen. This release of extra oxygen into our bedrooms improves oxygen levels which can aid in restful sleep, mental focus, and productivity. Colors have a surprising effect on our moods and mental processes. Cool, neutral colors, such as blue and purple, are the best colors when turning your bedroom into a paradise of relaxation. This color scheme change can come in the form of painting your walls or adding wallpaper. If you’re unable to paint or wallpaper your walls, you can change your curtains, add an area rug, or hang tapestries to add this collection of calming colors to your paradise. The ultimate luxury for relaxation is the implementation of an aromatherapy diffuser. These come in a variety of styles, colors, and prices. While indulging your sense of smell, look into relaxing your sense of hearing as well with a white noise generator. The most common white noise generator is an indoor fountain. This device can be plugged into the wall and comes in varying sizes, all of which should be able to fit on your bedside table. When embarking on the journey to create your perfect bedroom paradise, these are just a few of the many options available to you. With relaxation and restful sleep as your main goals, you should also look into optimizing your bed sheets and investing in heavy drapes to block out light and sound.